A size A4 book. 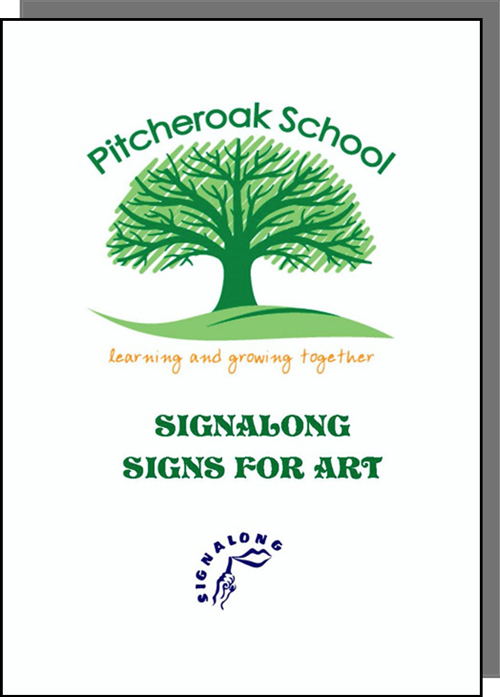 Pitcheroak School is an LA maintained Special School catering for approximately 140 pupils aged 4 - 19, who have a wide range of learning difficulties including Moderate Learning Difficulties, Severe Learning Difficulties and Sensory Impairment. 1 x What Shall I Wear Today?